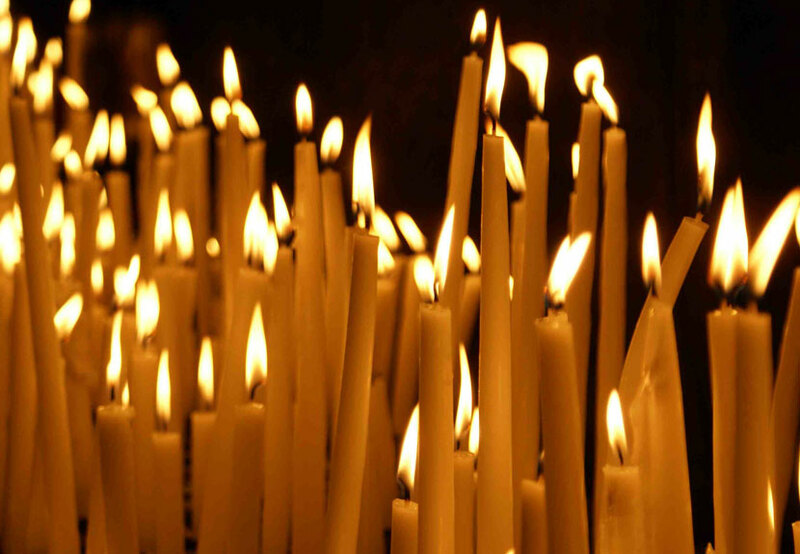 The Clergy, Executive Board, and Members of St. Sava Serbian Orthodox Church express condolences to the family of Miholjka “Millie” Tomich. Memory eternal. 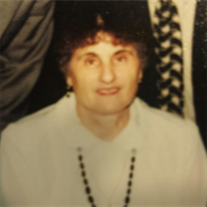 Miholjka “Millie” Tomich, age 78 (May 5, 1938 – December 3, 2016), passed away suddenly on Saturday, December 3, 2016. She was born May 5, 1938, in Ilovaca- Gorazde, Bosnia, to the late Ilija and Staka Herin. She came to America in 1964 to join her beloved husband. 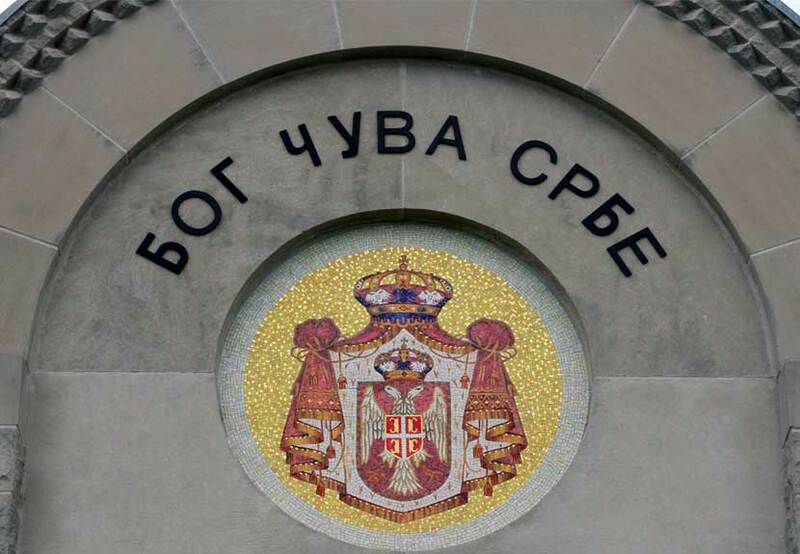 As a member of St. Sava Serbian Orthodox Church, She enjoyed her years as part of St. Sava’s Circle of Serbian Sisters and catering team. Over the years, Millie always looked at her fellow ‘Red Roof Inn’ coworkers as family. Miholjka proudly became a United States Citizen. In addition to spending time with her family, she loved the outdoors and enjoyed gardening. She is survived by her husband of 53 years, Vladimir “Walter” Tomich; three loving children: Nikola Tomich, Ilija (Tammy Podunovich) Tomich, and Ostoja (Natalie “Mimi”) Tomich; three cherished grandchildren: Ristan, Milan and Damjan Tomich. She loved her siblings Vasilija Pereula, Kosa Koroman, Stana Perisic, Rajka Malesevic, Veljko Herin, Nada Kapuran and Nenad Herin in Bosnia and many other family, Kumovi and friends–both here and in Europe. Visitation will take place Friday, December 9, 2016 from 4:00 p.m. to 8:00 p.m. at Calumet Park Funeral Chapel, 7535 Taft St, Merrillville, IN with a Pomen Service at 7:00 p.m.
Funeral services will take place Saturday, DIRECTLY at 9:00 a.m. at St. Sava Church (9191 Mississippi St, Merrillville) with V. Rev. Marko Matic, officiating. Interment will follow in Calumet Park Cemetery. May her Memory be Eternal! For further info, please phone Calumet Park Funeral Chapel at (219) 736-5840.